A brilliant literary editor and biographer, whose editing and writing penetrates deeply into her subjects, has fatal trouble in her own life. A Life of My Own has a formal quality. Occasionally there is the unhappy sense that Tomalin is viewing her own life from too great a distance, as if she were a biographer working through a stranger’s life from file cards. Tomalin’s memoir presents long lists of people she loves: friends, neighbors, family, merchants and service providers, colleagues and bosses—even ones who harassed her, hired her after rating her legs, and undercut her contributions because she wasn’t sufficiently obedient. Indeed, the only person she consistently criticizes is her husband and the father of her four children, with whom she remained until his death. Tomalin faced considerable difficulties in her life, some of which befell her (one son died soon after birth, one son was born with spina bifida), some of which she initiated. In the latter category, she married a man who periodically deserted her and her son and three daughters, cheated on her incessantly, yet when she had an affair assaulted her (and not only then). But she nonetheless kept this man at the center of her home and family, from the time she married him when she was 21 until he was killed when she was 40. It was only after his death that she had nearly all her great achievements. Tomalin never analyzes why she was prone to act this way. And her steely forbearance at times serves her well and is admirable. But these post hoc recommendations for preventing suicide don’t make sense in this case. Tomalin did everything she could to welcome her forlorn daughter back into her home and life—while necessarily continuing to work and care for her disabled child. Like any well-educated, modern person she sought out the best psychiatric care for her daughter. But she, no person, could be present every moment of an adult child’s life. And her daughter killed herself using the formulary of psychiatric meds she was prescribed. It would have been good for Tomalin to know what meds her daughter was taking and their schedule of administration, as well as their limitations and drawbacks. But Tomalin’s considerable humanity and intellect don’t extend in that direction. Just as she was seemingly unquestioning about her destructive relationship with her husband, she was incapable of penetrating her daughter’s feelings and life. It is impossible to know the source of her daughter’s misery and self-destruction from this book; Tomalin never even makes a guess. The transformation in her was unfathomable. I had thought of her as my invulnerable child. How wrong I had been. Tomalin didn’t know what meds her daughter was taking or their dangers—“I supposed that she had saved up her pills she had been prescribed for depression and taken them all. How could such a risk have been taken (which risk?) and why had I not made sure she was taking her pills?” She assumed that she should have left these matters to the medical professionals she consulted, a decision she now rejects. But her only apparent conclusion is that she should have found better doctors. For better or for worse, there is no circumventing such self-reflection in managing one’s life and life crises. 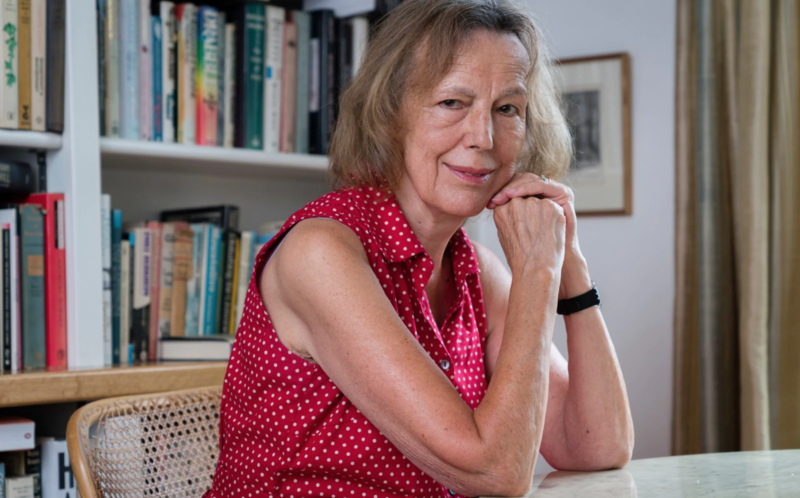 And Tomalin, an esteemed intellectual whose life was marred by a destructive marriage and the suicide of a beloved child, is incapable of applying her mind to the topic of herself and her family, as she demonstrates in her memoir. We live in a society where a majority of the population feels that a pill is going to cure everything. Take your meds! Medications almost killed me and thankfully I found a Psychiatrist that understood how dangerous anti-depressants are. I started to get better after going to therapy for a couple of years and really working on some of the troubling issues in my life. I started to gain more self-confidence when I left AA and the whole 12 step mentality. I am not powerless and I will never call myself an alcoholic ever again and nobody else should either. Great article.